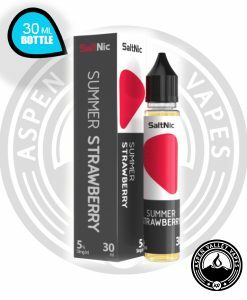 Have you been on the hunt for a refreshing lemonade flavored Salt Nicotine E-Liquid? It can be hard finding the right lemonade flavor sometimes, it isn’t the most common flavor so discovering one that you will enjoy is always a challenge. 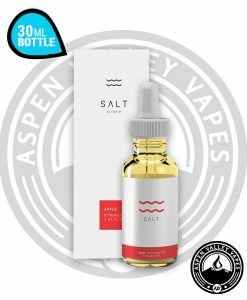 Lucky for you however, Lemon Twist has created their very own salt nicotine line! 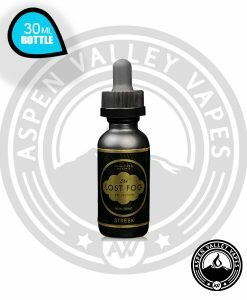 Twist Salts is made up of the best selling flavors from their Lemon Twist / Melon Twist / Fruit Twist lines, which are incredibly popular due to their near perfect bursts of flavor! Perhaps the most popular Lemon Twist flavor of all time is Pink Punch Lemonade. It mixes the sweetness or red berries along with the refreshing tanginess of fresh lemonade to create a true pink lemonade flavor! 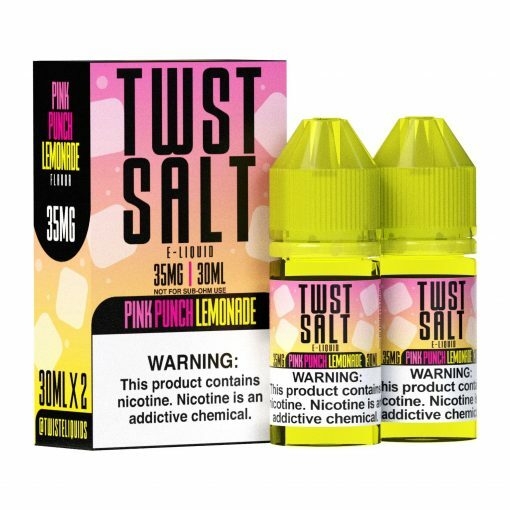 Now, Twist Salt has taken this loved pink lemonade flavor and remixed it into a salt nicotine e-liquid! 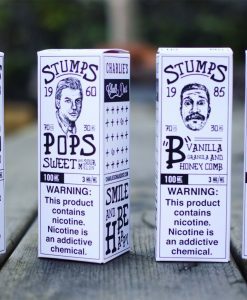 Available in 35mg and 50mg, Twist Salt Pink Punch Lemonade is perfect for those who are looking for a bit more nicotine in their e-liquid. 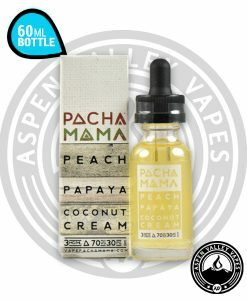 Coming in a 30mL Unicorn Bottle Pink Punch Lemonade is blended into a 70VG/30PG ratio, allowing for the e-liquid to carry as much flavor as possible!